 Although tent campers for many years, we had never tried touring with a caravan until the Camping and Caravanning Club gave us the Treasure Challenge with a Compass Casita 586 family caravan, which we called Casper. The challenge was a great experience and took us from being First Time Caravanners to a family with many miles under our belt using a caravan. However, despite our extensive travels around England and Wales with Casper, we hadn’t had a chance to experience having a long family holiday with a caravan. Would it hold up? Would we hold up? A Caravan Holiday – but where to go? 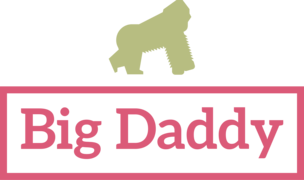 Although we’ve stayed at many fantastic places with the caravan in the UK, there were a few places on our short list: Scotland, Pembrokeshire, or surfing in Cornwall. However, since our eldest daughter is nearly 18 (where have all the years gone! ), the family wanted to have a holiday together with guaranteed sunshine. So, could we have a Mediterranean-style holiday with a caravan? That was the challenge, and so planning started. We may have racked up the miles with the Caravan in England and Wales, but we hadn’t taken it abroad. Many caravanners take their vans across the channel, but towing in Europe was going to be a new experience for us. Fortunately, the Club’s Travel Service has a selection of caravan (and tent or motorhome) friendly campsites across Europe that they can book for you, as well as organising ferry or Eurotunnel crossings to the Continent. 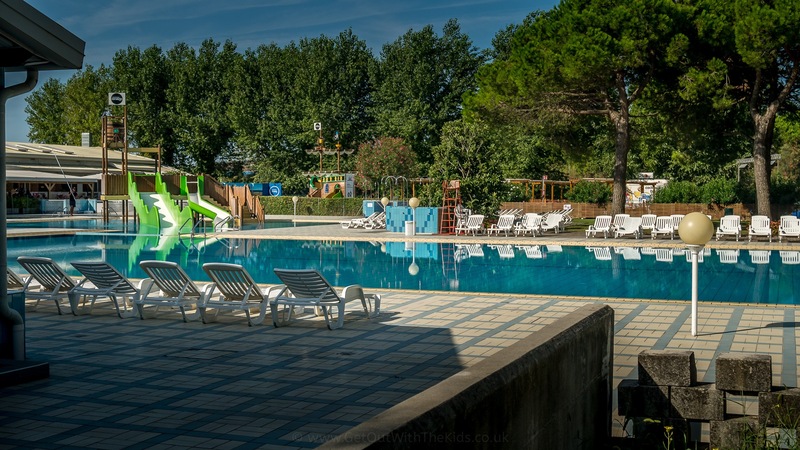 Looking through the choice of campsites, one popped up that we had been to before: Camping Ca’Savio in Italy. This campsite is near the lagoon to Venice, and we had previously stayed in a static caravan at Ca’Savio when the kids were younger. Wouldn’t it be great to re-visit but this time bringing our home with us? And, instead of flying over the Alps, what if we could stay there as well? I had camped in the Alps before, and I knew how picturesque they are, but this would be new for the kids. 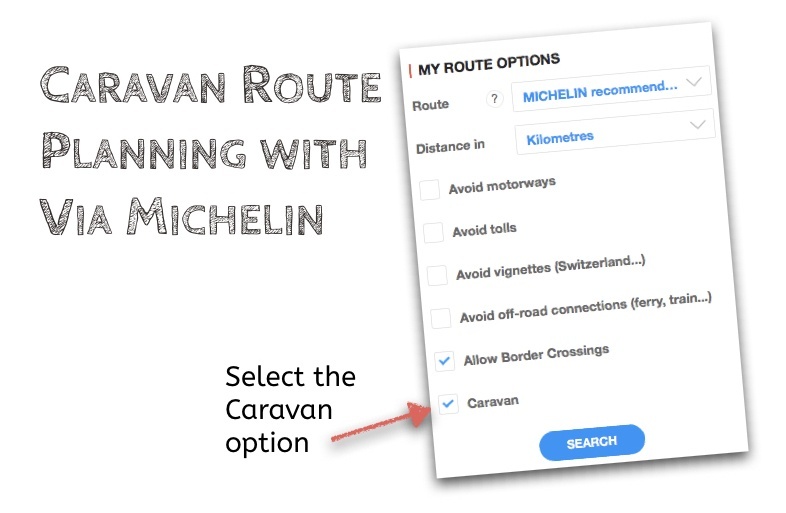 For planning the journey with the caravan, we used the Via Michelin website. 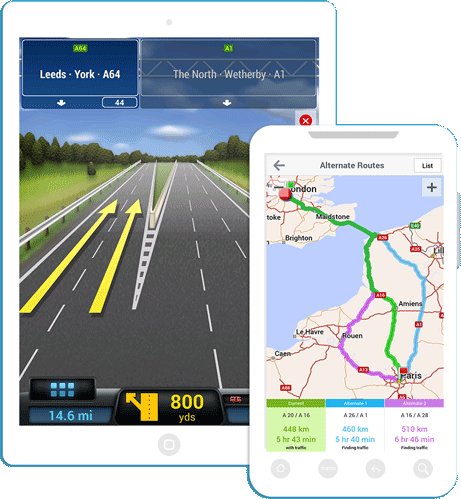 With the Via Michelin route planner, you can specify that you have a caravan, and it is supposed to select caravan-friendly routes and adjust journey times accordingly. I say “supposed to“… more on that later. Planning a caravan friendly route with the Via Michelin website. There are a few routes to the Italian coast: through France, through Germany & Switzerland, or through Germany & Austria. 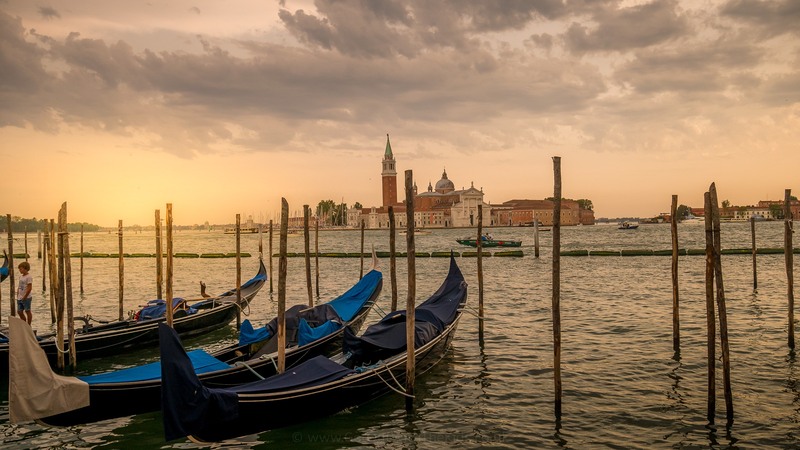 We didn’t want long journey times, but as we only had two weeks off work and wanted at least a week at Ca’Savio, the trip was going to be long at both the start and end of the trip. After much internet searching, we decided on a route, that would take us through France, Belgium, Holland (well, only a bit), Germany, Austria, and to Italy. Most importantly, we would be towing the caravan over the Alps! we would be towing the caravan over the Alps! Our first campsite would be Canterbury for a single overnight stay before catching the Eurotunnel the next morning. Our first European campsite would be Burg Lahneck in the Rhine Valley, then followed by a few nights at Seeblick-Toni in the Austrian Alps, before finally spending eight days at Camping Ca’Savio in Italy. Our return leg would be the same campsites but staying at Camping La Bien Assise in Calais the night before an early Eurotunnel Crossing back to the UK. 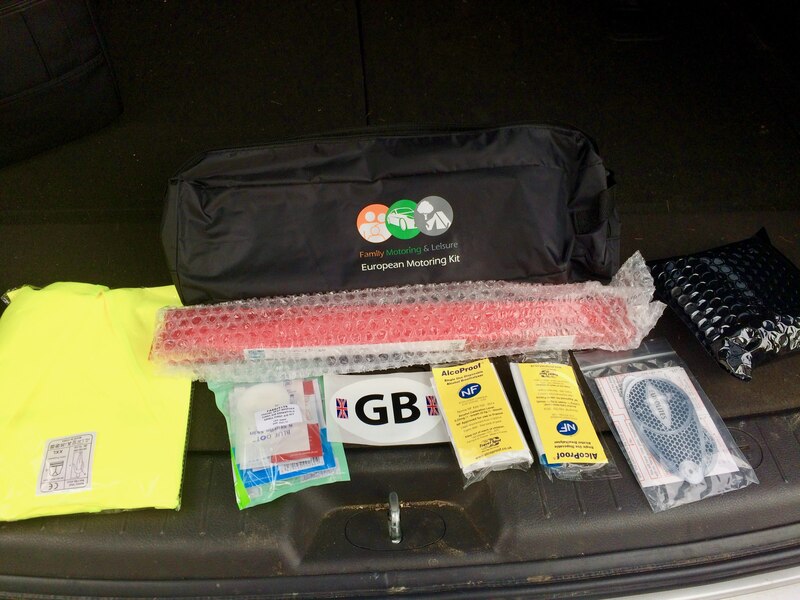 To drive across Europe, we got all the required items: hazard triangle, hi-vis vest, breathalyser kits, headlight deflectors, etc. in a neat package I found on Amazon. Packing was a lot easier than a holiday by plane: we just needed to put the items into the caravan! We also bought a Vignette for the Austrian Autobahn. It wasn’t too long before the day to leave came around…. Here are some useful items we found when planning our caravan trip to Europe. 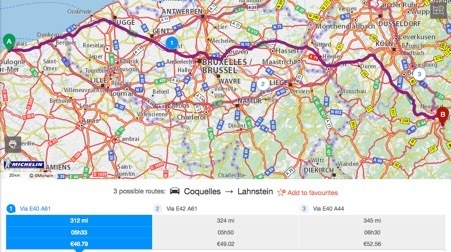 We used the Michelin route planner, Via Michelin, to plan our trips across Europe. 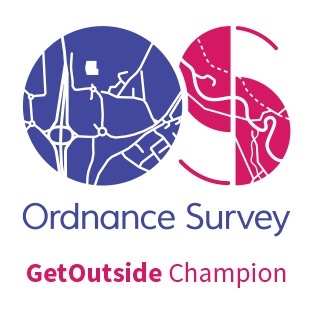 This is free to use and you can create a free account, which enables you to save your route. In the search options tick the box that says Caravan for selecting Via Michelin caravan friendly routes. Also, keep Michelin recommended as the route. Using the Michelin Route Planner we could get an estimated duration for our trips between campsites. However, as we came to find out this wasn’t that accurate. Another route planning tool, which we got at the last minute, was the Garmin Camper GPS (click here for our full review). 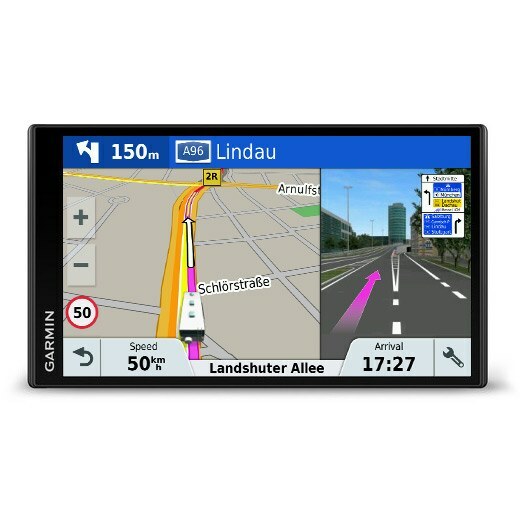 The Garmin Camper is a SatNav specifically for motorhomes and caravans. We noticed that it planned slightly different routes, sticking to main roads, and also reported a much longer journey time. I suspect that the Via Michelin assumes you have the Tempo 100 permit to drive at 100kph (around 60mph) in Germany and Austria. Whereas the Garmin Camper assumes you don’t and are restricted to 80kph (around 50mph). As it turned out, the Garmin Camper was much more accurate with the journey times – they were much slower than those calculated by Via Michelin. 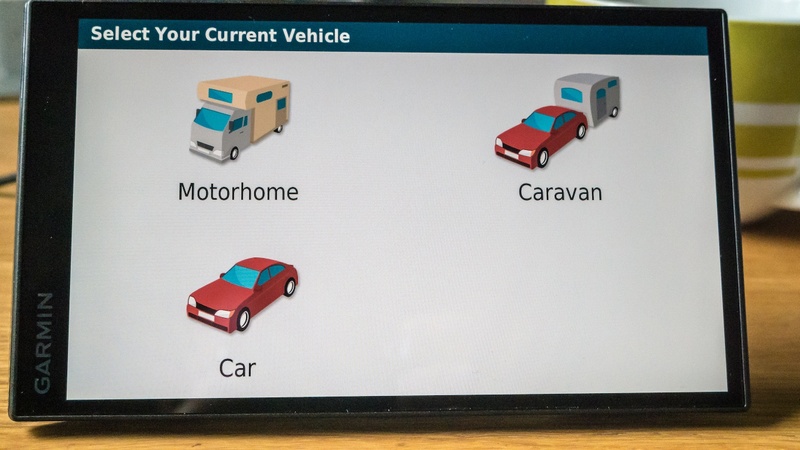 Another caravan planning tool is from CoPilot, though we haven’t tried this. Despite travelling from North to South, we only had tolls when we reached Italy and these weren’t a problem at all. Either someone was there to charge your card, or you simply put it in the toll machine. Check for lanes that are marked for caravans, but you’ll probably find all lanes are suitable. All of the Route Planners above should warn you of Tolls. The Michelin planner helped calculate the cost. The AA also has some good information on European Toll roads. Tolls can add up, particularly on a long journey so it pays to do your research before you go. One thing we did need was a Vignette for driving on the Austrian Autobahn. This is equivalent to buying Road Tax here in the UK, though you can get Vignettes for short periods. We bought our Vignette from Tolltickets.com, and it arrived in the post before we set off. Continue reading; click on the next article in the series. Hi there, thanks for all your useful information, it’s great to read! Being an Australian looking at travelling through Europe, I am hungry for as much info as I can get. One thing that I am so curious to know about and hopefully you can help me, why do most people choose motorhomes over a caravan? I would love to hear your thoughts? Thank you for your time. Motorhomes and caravans both have their own advantages and disadvantages. If you are doing a lot of touring, not staying long in any one place for long, then I think a motorhome might be a better option. 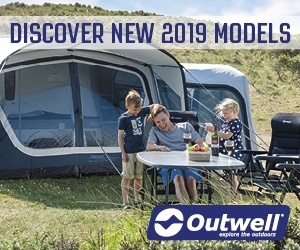 You’ll be able to travel faster on the motorways, and there’s a little less packing up and setting-up at each campsite. Plus, there are places in Europe where you can stay overnight for free that isn’t possible with a caravan, as motorhomes can carry their own water and power, so you can stay ‘off grid’. However, caravans are larger (so there’s more space for us as a family), plus when you do arrive somewhere, you can use your car to visit other places. There are many old and narrow streets in Europe that you just cannot visit with a motorhome. And so with a motorhome, you’re limited to what transport you can get to and from the campsite you are at in order to explore the region. One last thing though, there are plenty of companies across Europe that hire out Motorhomes. Hiring a caravan and car will be much more difficult. Hopefully that has been of some help. Which option do you think is best for you? Travelling to Germany with the Caravan – user's Blog!